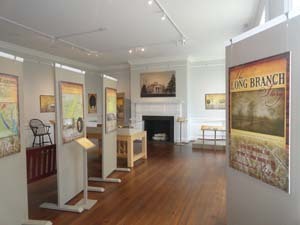 Enjoy this modern museum exhibit which explores the full history of our house and property. Historically this room was used for storage and kitchen items. 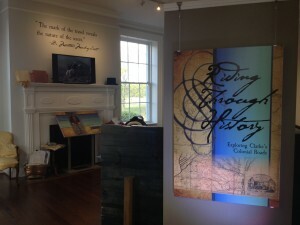 Stop by Long Branch to view the exhibit, "Riding through History: Exploring Clarke's Colonial Roads," co-curated by local historian Matthew Mackay-Smith, the Clarke County Historical Association, and Long Branch Historic House and Farm. Long Branch Historic House & Farm Long Branch Historic House & Farm shared a photo.